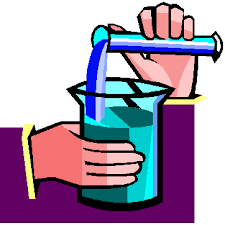 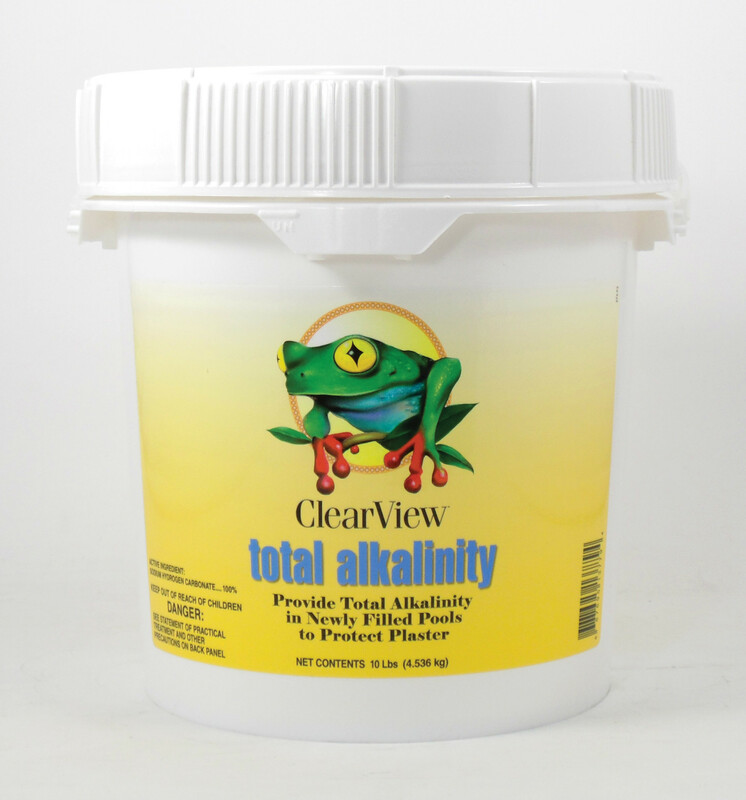 Total Alkalinity raises the total alkalinity in swimming pool water. 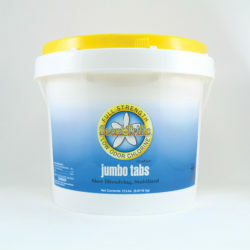 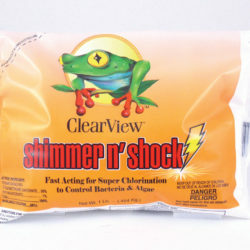 This product boosts the effectiveness of your pool water disinfectant, such as pool chlorine, as well as aids in the prevention of pool scale formation, metal corrosion, and etching of pool surfaces. If the total alkalinity is less than the desired range, add Total Alkalinity Increaser directly to the pool water, while the pool pump is in operation, in accordance with the table below.